This billboard is located at Interstate 35 and Northwest Highway in Dallas. Other billboards like this have gone up in other places around the country, including Houston and Chicago. 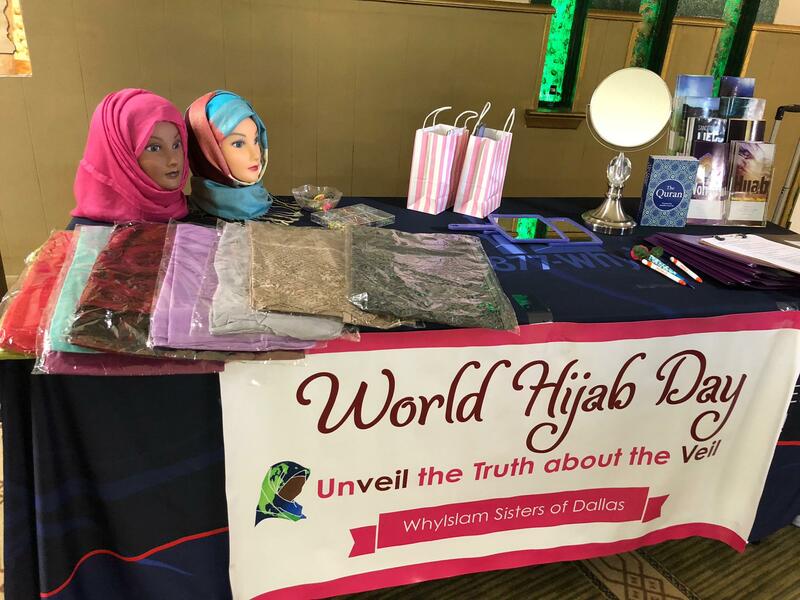 "It's very difficult at times for Muslim women to go out in public wearing a veil,” said Sadiq, an outreach volunteer with the Dallas Chapter of the Islamic Circle of North America. “We face a lot of discrimination in educational institutions, in the supermarkets and public arenas." The billboard – at Interstate 35 and Northwest Highway in Dallas – features a woman wearing a hijab, along with a 1-800 number and the words: respect, honor and strength. The Islamic Circle partnered with a Chicago-area based group GainPeace to place the billboard in Dallas. Other billboards have gone up across the country, including Houston and Chicago. 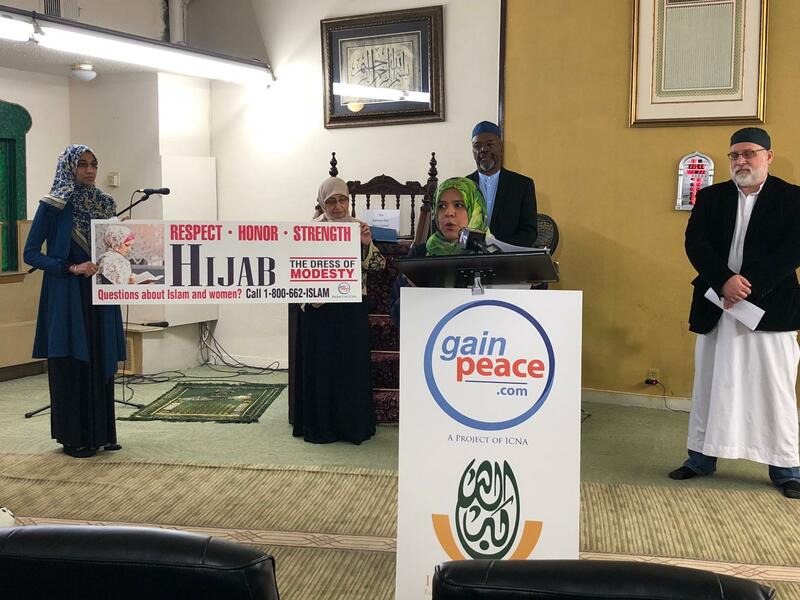 Members of the Dallas chapter of the Islamic Council of North America and Chicago-based GainPeace spoke Thursday during a press conference about a new billboard campaign. The groups want to show that the hijab is a sign of empowerment and that women of other religions also cover their heads. They point to Mary, the mother of Jesus, who wore a veil, and nuns. 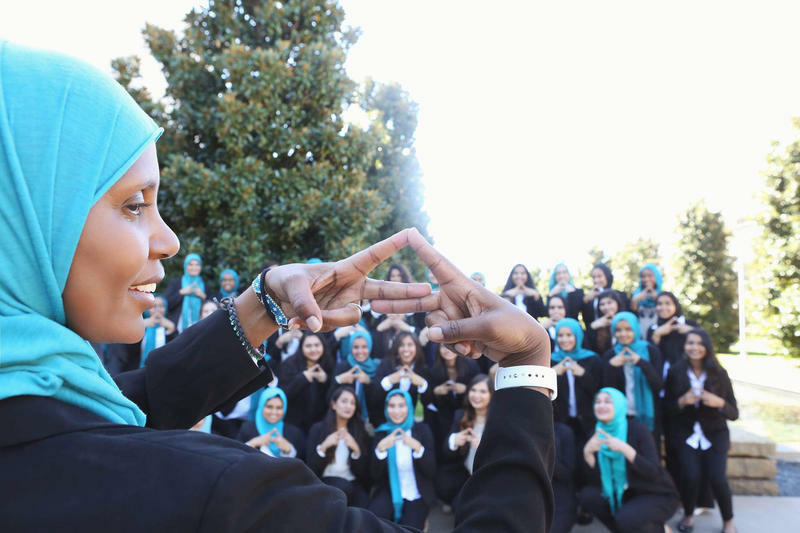 Members of the Islamic Council of North America displayed information about Islam, women and the hijab during a press conference in Dallas. Female visitors were encouraged to try on a hijab. The billboard is already drawing attention and phone calls. 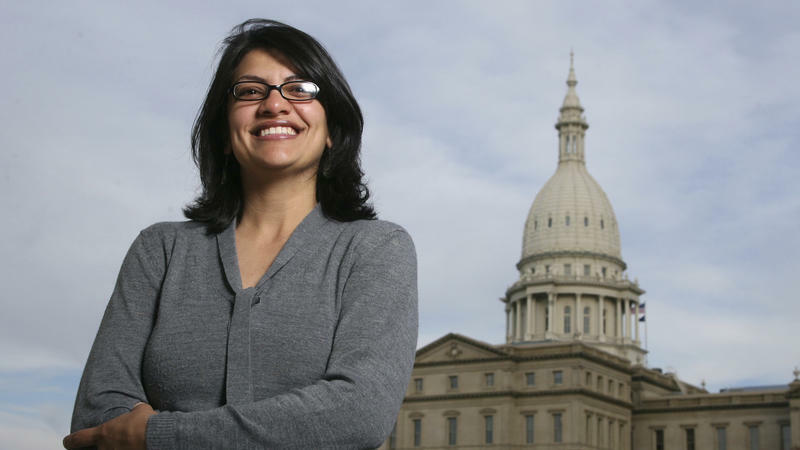 Sadiq talked about an hour-long phone call the group received from an angry caller, who was upset about the billboard. Earlier this month, local Muslim women set up a table with information about Islam and the hijab at Klyde Warren Park. They also had various hijabs in different colors that women could try on. Nahela Morales, also with the Islamic Circle, said women have a choice to wear a hijab and some choose the cover their entire face, except for their eyes. Morales and Sadiq said people should appreciate the similarities in all religions, rather than be bothered by the differences. Seventh-grader Zahir Hameed says many students don’t have a problem with him. But there’s one kid who calls him names. “He just calls me 'stupid' and 'idiot,' and he just acts like I’m about to bomb the place,” said Zahir, on a recent Saturday morning at the East Plano Islamic Center. The Wylie student is one of many Muslim kids here who shared their stories about bullying.